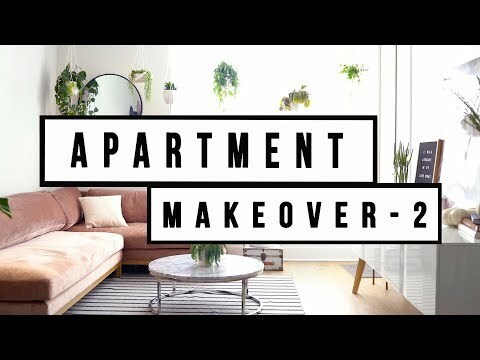 Hey Loves, On my quest to strive toward minimalism I am redecorating my small apartment to something I love being in. Here I share with you how-to and my journey to minimize, declutter, and simplify my space and life. I have been decorating and creating a space that would make me feel more at home, peace, and sirene. Investing into the environment that you spend the most time in is essential to a healthy mindset and lifestyle.